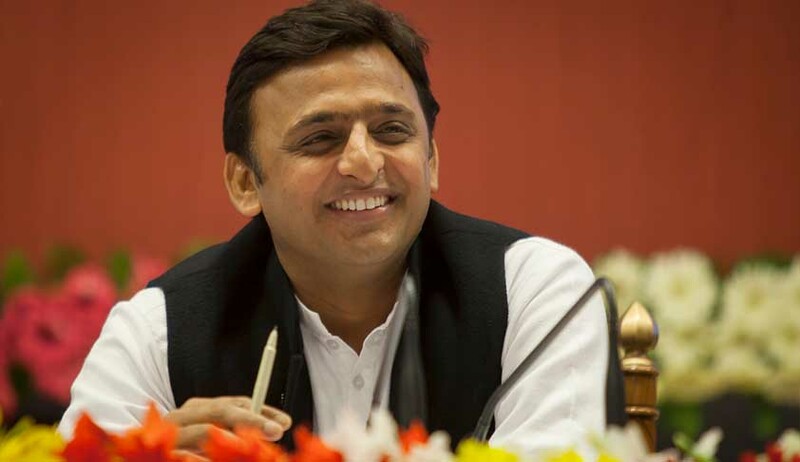 In yet another shot in the arm of Uttar Pradesh Chief Minister Akhilesh Yadav, the Supreme Court on Monday refused to pass any interim direction in a PIL which raised objection to the allotment of two official residences to him in Lucknow. The court, however, deferred the hearing of the matter after the election in the state is over. The UP Assembly election is scheduled to be held from February 11 to March 8, 2017 in 7 phases. Recently, the Election Commission of India (ECI) has allotted the Samajwadi Party (SP) symbol “bicycle” in his favour rather than his father Mulayam Singh Yadav, who is party chief. Earlier, ECI announced its decision after Akhilesh's fraction separated from his father's group had applied for the party symbol. Akhilesh Yadav’s official residence is 5,Kalidas Marg and in August last year, he has shifted to new bungalow at 4,Kautilya Marg. “The Chief Minister (CM) has two houses-one is to deal with the public and their grievances…the other one is to work in the middle of the night also..so what is wrong in it?,” a bench headed by Chief Justice of India (CJI) J S Khehar said while refusing to pass any interim order at this stage. The bench was hearing a PIL filed by a registered society Lok Prahari through its General Secretary S N Shukla against the Allahabad High Court order which had dismissed his plea. According to the petition, the Supreme Court in a verdict in August last year had struck down allotment of bungalows to ex-chief ministers on the ground that the same is against section 4(1) of the Act. Shukla, a retired IAS officer, had approached the Allahabad High Court, which had in November dismissed his petition.